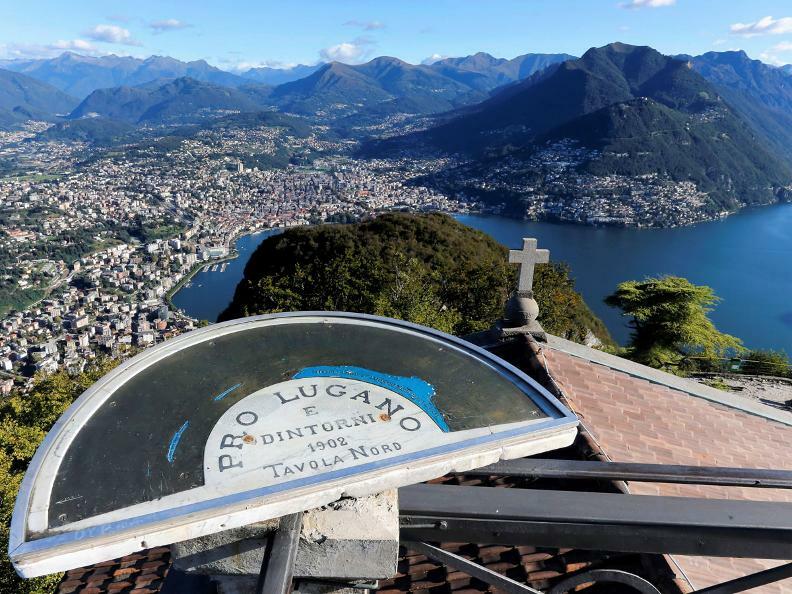 A trail starts from the summit of San Salvatore, near the tiny museum, and then continues through the woods on the northern side of the mount, leading to Pazzallo and to Paradiso. 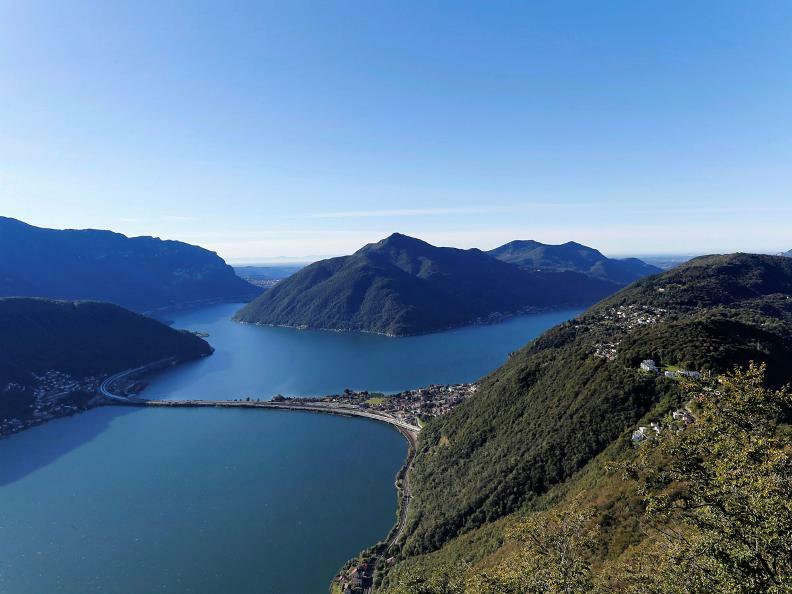 This walk really allows you to enjoy the uncontaminated and regenerating natural surroundings. 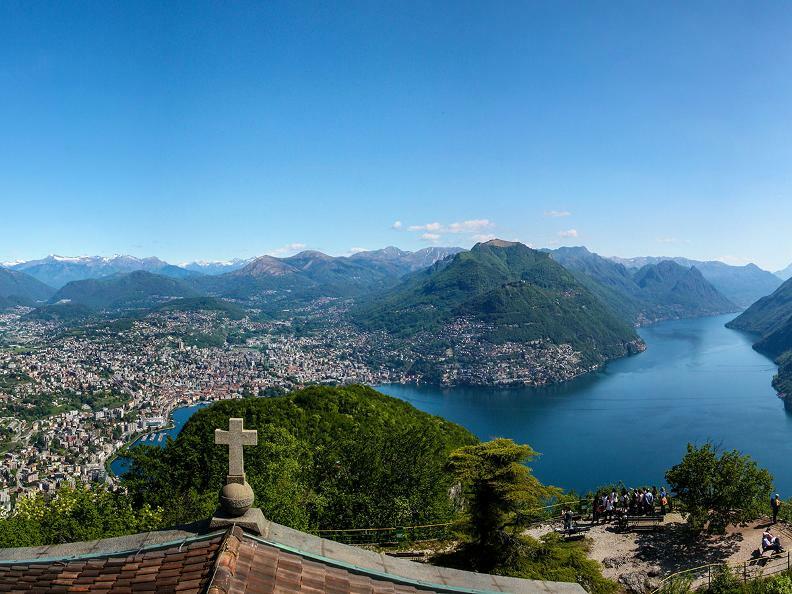 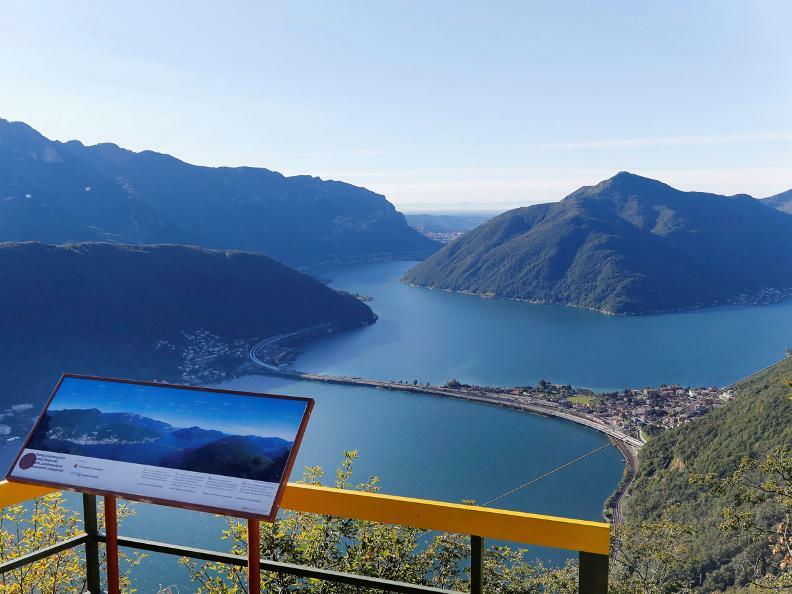 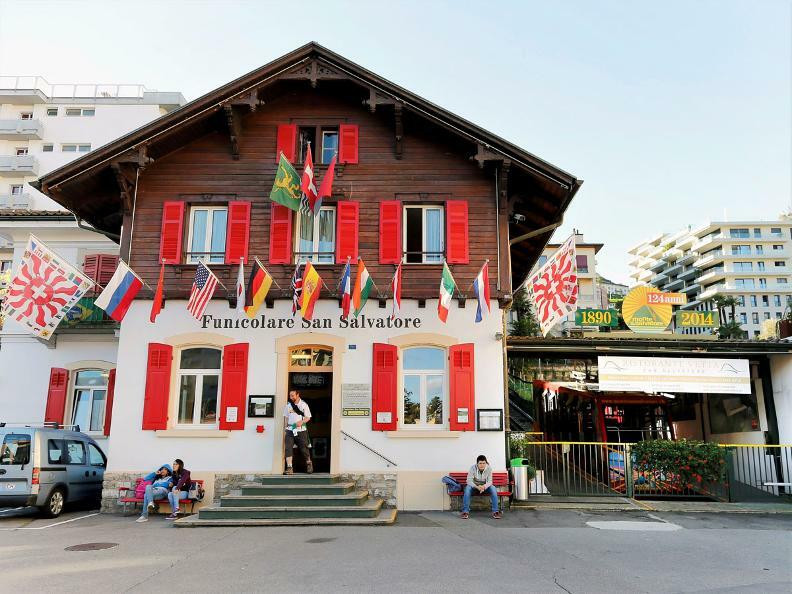 There are several extraordinary lookout points along the way, some of which are equipped with explanatory synoptic tables, offering a stunning view over Lugano, the branch of Lake Ceresio that stretches towards Porlezza, the Sighignola, Mount Generoso and Campione d'Italia. 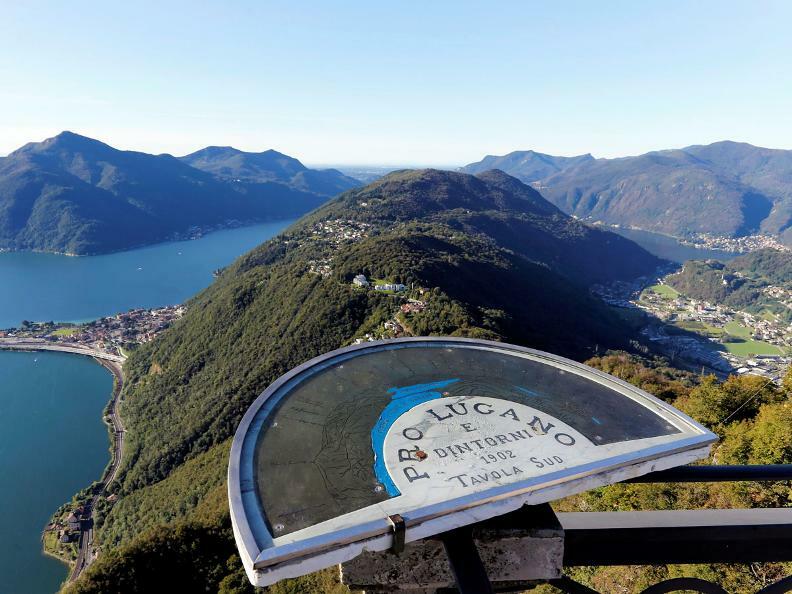 Reaching the summit of the Mount is strongly recommended because of the magnificent 360° view that it offers. 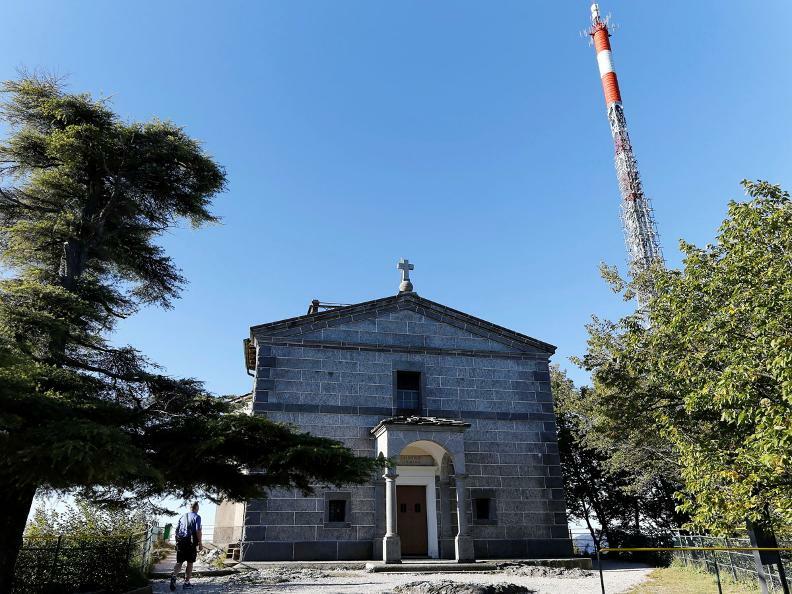 At the intermediate station of Pazzallo, the path leaves the woods to follow the steps along the cable car's route for 300 metres. 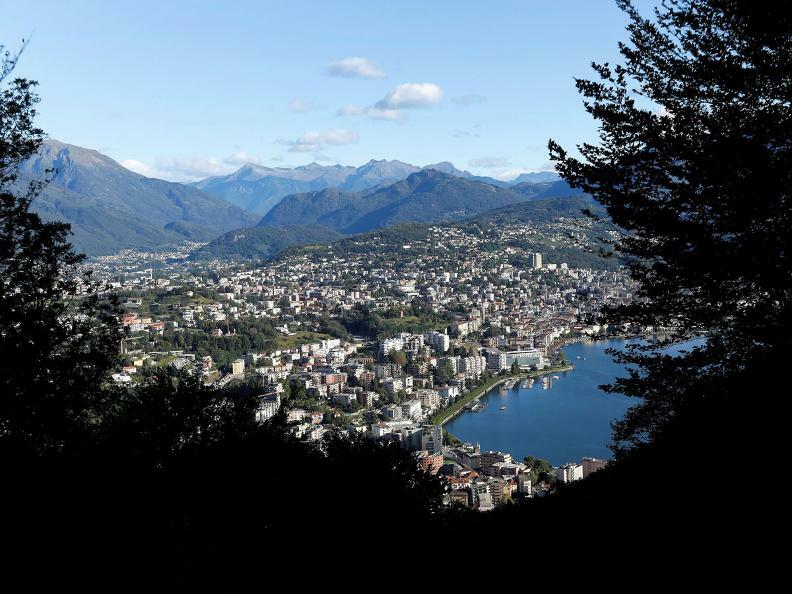 It then proceeds in the shade of chestnut trees for another 20 minutes until it approaches the cantonal road in the area of the Railway Station at Paradiso.